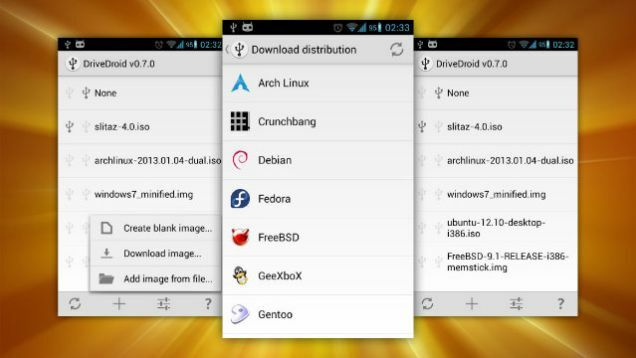 Android is an open source operating system for a smartphone, and my friends love it because there are a lot of tools for them to use it. 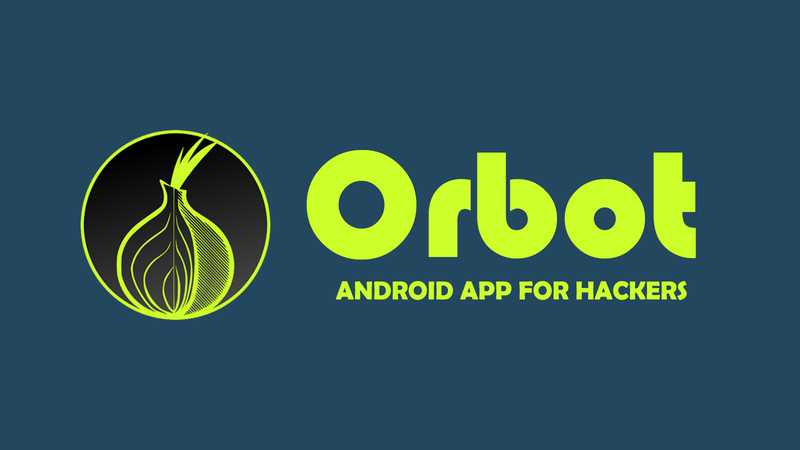 Here are the top ten best apps use for hacking with or without rooting your phone. I like the DriveDroid.